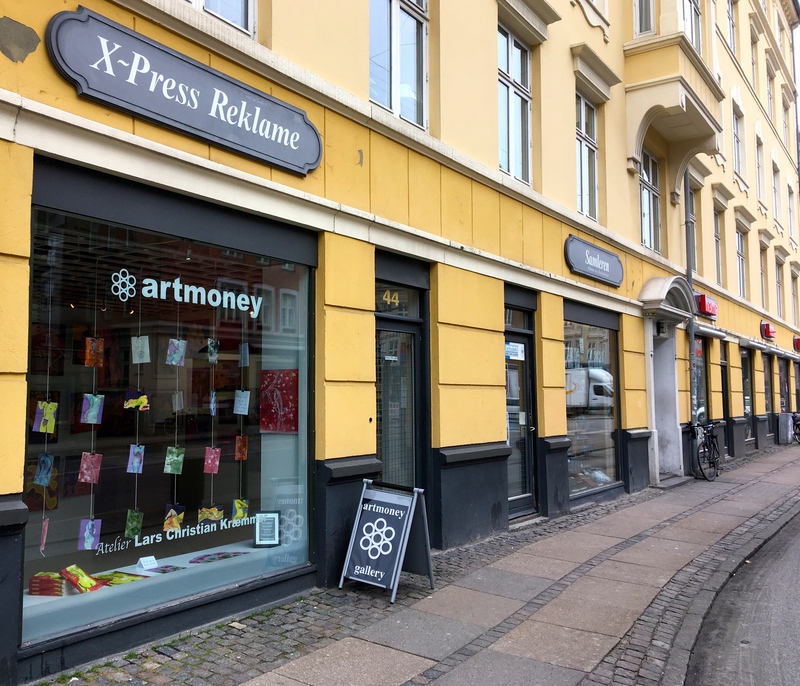 At the ARTMONEY GALLERY you can purchase artmoney made by a vide range of artists at the fixed prise of only 200 Danish Kroner. ARTMONEY GALLERY is also the global artmoney office and the private studio of Lars Christian Kræmmer. 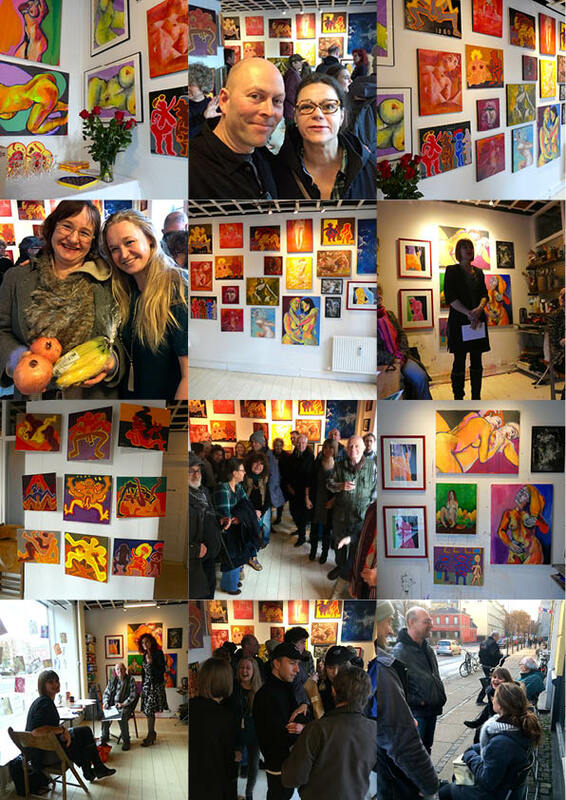 The gallery produce exhibitions and sell art. Follow the course of events on Facebook. It is located behind a store front window near Copenhagen City center in walking distance from the Forum Metro and Bus 2A (H.C. Ørstedsvej - stop).